I was inspired to start a small candle company when my childhood friend needed a job. She was the primary caretaker for her mother and needed to be available at a moments notice. We rented a small place about a block from her house started out making candles for weddings. Her Mom passed away and she moved and my husband was diagnosed with cancer. 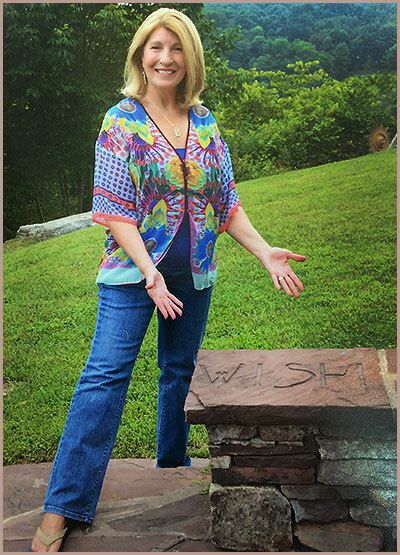 A message from my husband to share with the family would have made a world of difference to our family. Instead of dreading Christmas we would have had a day of sharing memories, making all of our favorite foods and looking forward to a message from Bill by the end of the evening. 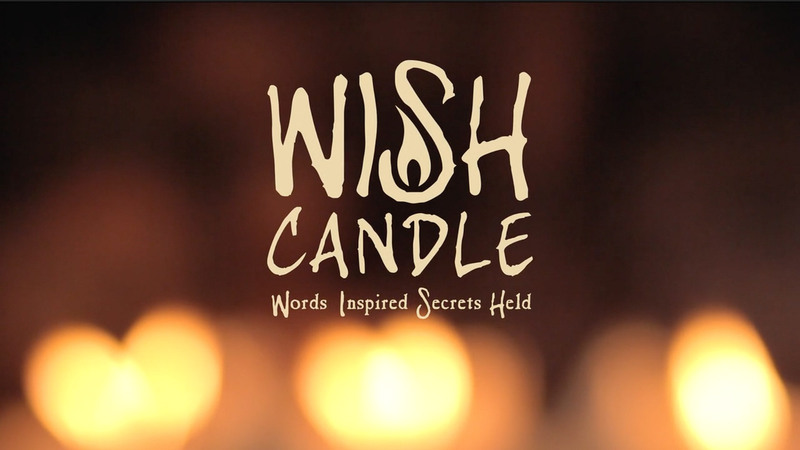 This thought inspired me to design the WISH Candle to give people the opportunity to say the words they wish to say whenever they choose. There words can be revealed sometime in the future. 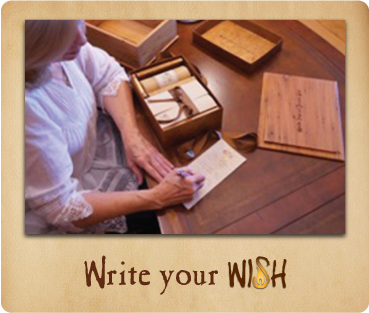 Handwritten words speak directly to the heart and so does anything hand made by someone special. 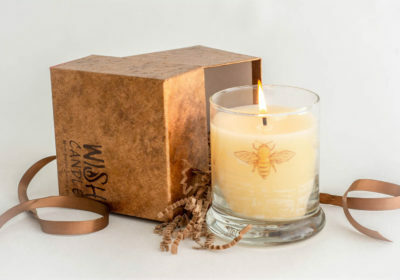 The WISH Candle is a truly a ‘gift from the heart.’ Each candle is hand poured and package in the studio by Mom’s. We only work with individuals or family owned businesses for all the ‘parts & pieces’ of our packing. is part of an interconnected community made up of crafters, candlemakers, millions of bees & flowers, beekeepers, gardeners, and creative people. 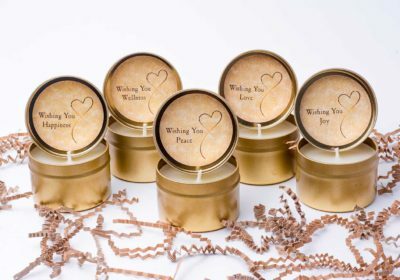 candles and handcrafted wood boxes are made in Southwest Virginia and Pawleys Island, South Carolina. to make the highest quality handcrafted products and provide our customers excellent service. Words define your life. They give meaning and purpose to everything you think, do, say and feel. Your life is the expression, the manifestation, and the reflection, of your words. Your words are YOU. They define your character; attract your partner in life, your friends, business associates and opportunities. Your life is made up of the words you choose to express yourself. Your thoughts, words, actions and heartfelt feelings dictate your life and your future. People are not born instinctively knowing exactly which words to choose. They learn words from parents, people they associate with, books and teachers. Ponder on your words – they dictate your life. Inspired is the voice of inspiration that speaks from within. It is a spark of heartfelt emotions you experience when you connect with words or actions of another person, something made or invented by someone, a book, music, beautiful things, amazing places or something as simple as a room filled with the warm sweet aroma of honey and golden candlelight. Stay inspired with your favorite things. One moment of inspiration may lead you to the best idea you have ever had. 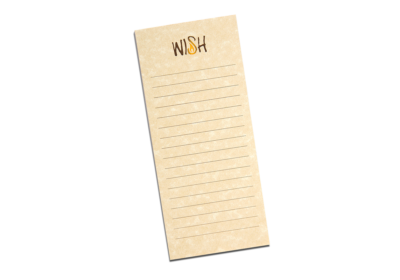 It is easy to get sidetracked from making your heartfelt wish when you have a bad day or when something unexpected or unpleasant happens. STAY INSPIRED. Sometimes you need to be inspired with someone else’s work. It’s right there in one of the first books ever written, the Bible: “There’s nothing new under the sun.” (Ecclesiastes 1:9) LOOK FOR INSPIRATION. Someone somewhere is doing what you want to do. Surround yourself with inspiring things (or pictures) that fuel your imagination – things you love or passionately want to do. What sparks your inner voice? What makes you feel uplifted and hopeful? Surround yourself with inspiration: quotes, music, paintings, movies, photographs, poems, conversations, amazing food. Spend time in nature. Watch the sunrise or sunset. Seek inspiring people and inspiring conversations. Secrets are confidential matters that may or may not be shared for many different reasons. Secrets are usually kept in a hidden place or it’s something you know and do not wish to share. Everyone is intrigued with secrets. Secrets change perspectives and change lives when they discovered. Many secrets are passed down from one generation to another. Secrets may be a family legacy or words of wisdom. Secrets tend to be revealed when you are most loved and when you feel most betrayed. Held is to stay together or to keep something in one place. People are held together by their emotions, passions and beliefs. Valuable information is held in a safe place because you want to protect it or to share it sometime in the future. Take a little time and ponder on your life and this mysterious, magical word WISH. It is a very powerful word and you can use it whenever you choose. 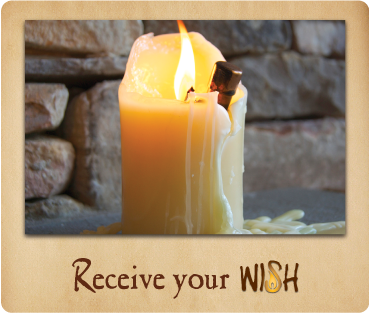 After all, a WISH is the heart and soul of your whole life.